Premier digital agency Cuker recently announced that CEO Aaron Cuker has been selected as a member of the 2014 Web Marketing Association (WMA) jury for the association’s 18th annual WebAward competition. 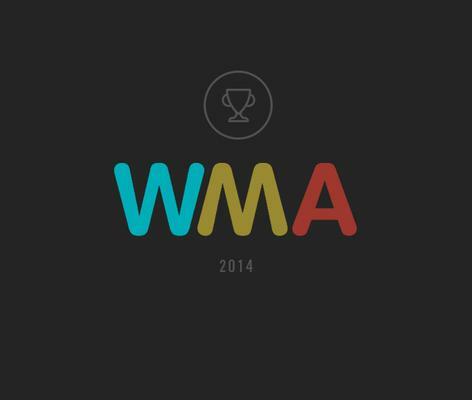 The prestigious WMA WebAwards program is the longest running annual website award competition dedicated to recognizing outstanding achievement in web design and development. Aaron brings years of digital industry insight and expertise to the panel, having leveraged technology and innovation to help Cuker become one of the top agencies in the country. He has served as Creative Director for the design and launch of several WMA WebAward winning websites such as Eldorado Stone, the winner of both the 2013 and 2012 WMA Architecture Website of the Year awards, and Quiksilver, winner of the 2013 WMA Leisure Website of the Year. Last year, the agency was honored to receive ten WebAwards and three Mobile Web Awards for a variety of client projects, including Royal Hawaiian Orchards, Nike’s Drew League, and luxury baby products brand Little Giraffe. Starting as a small design shop, Aaron has grown Cuker into a full service digital agency that drives significant year-over-year results for brands around the globe by developing successful digital strategies, website launches, and integrated marketing campaigns. His innovation and leadership have helped countless brands leverage the power of digital to grow e-commerce, deliver ROI, and enhance visibility across the Web.